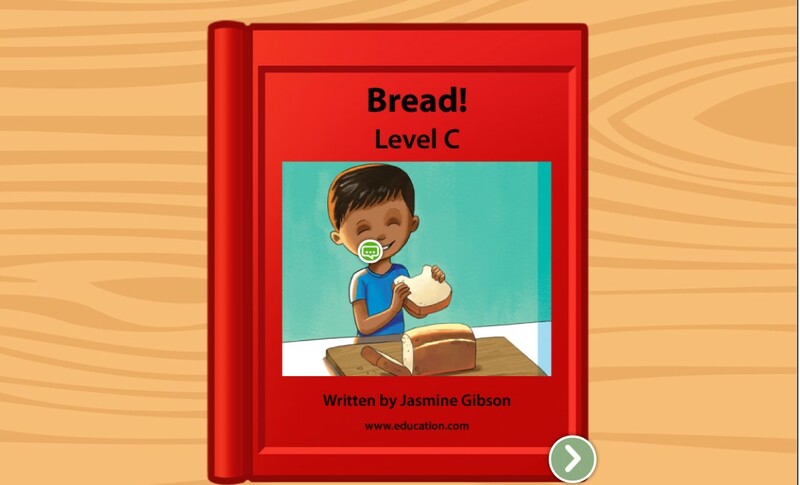 If your kid is hungry for knowledge, they can get used to reading with this leveled book that lists the narrator's favorite foods. 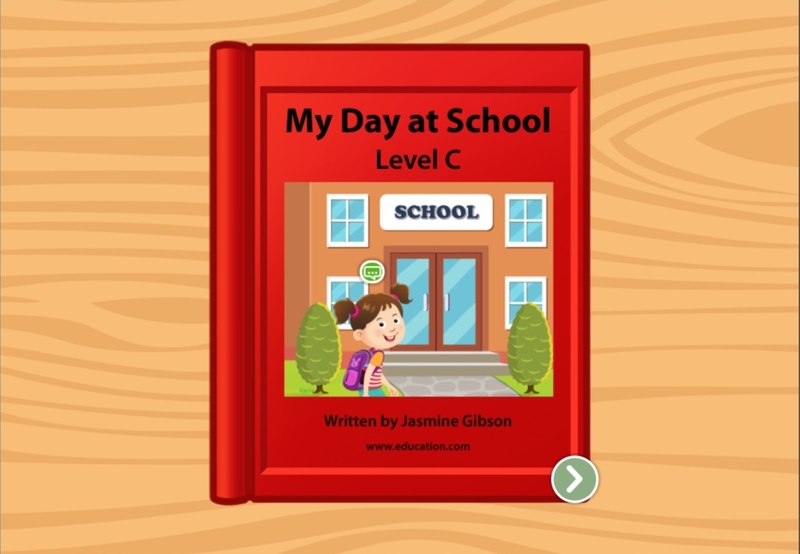 If your kid is a ball of energy, give them this leveled book all about running around for fun and health, made for beginning readers. 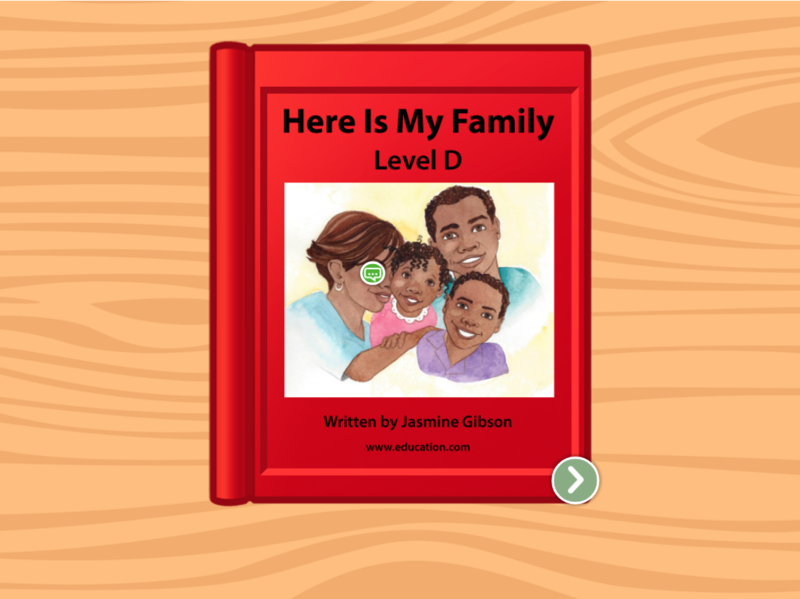 Children follow along as Ben searches for a missing toy in this leveled book. 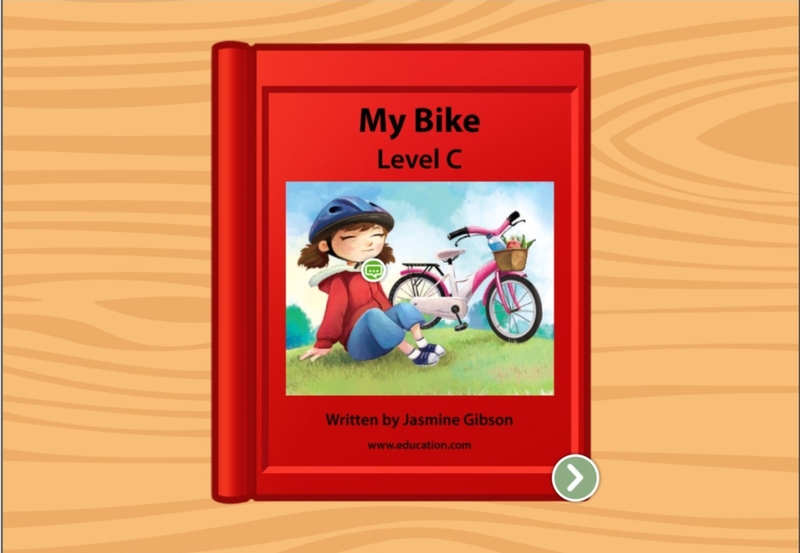 Children learn about familiar animals while building essential reading skills in this leveled book. The doctor's office is a place we go to make us feel healthy. 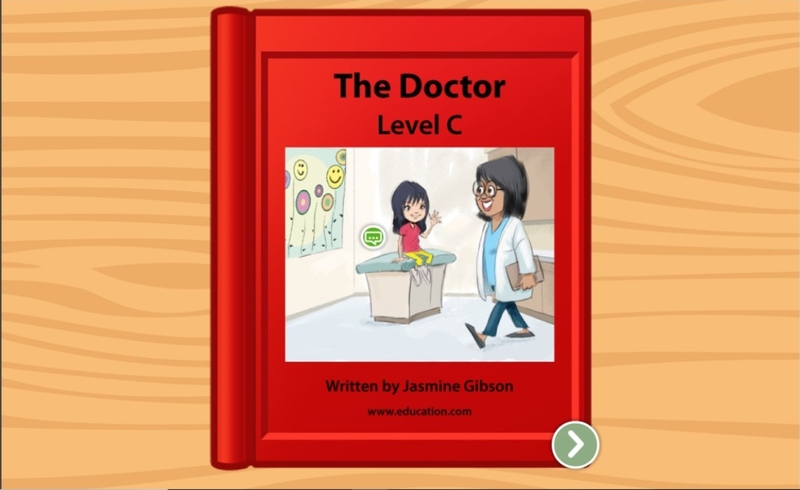 Help ease doctor-visit anxiety with this leveled book about going to the doctor. 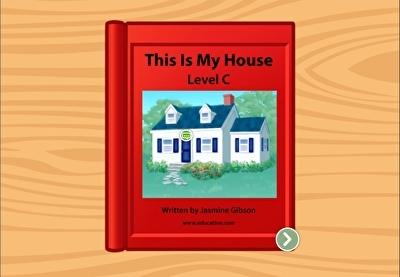 What makes a house? 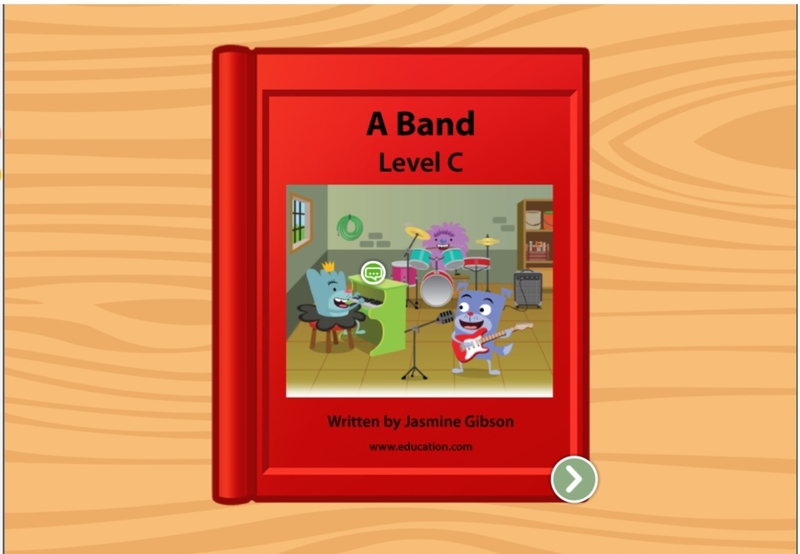 Learn how to build sentences with this story for beginning readers. 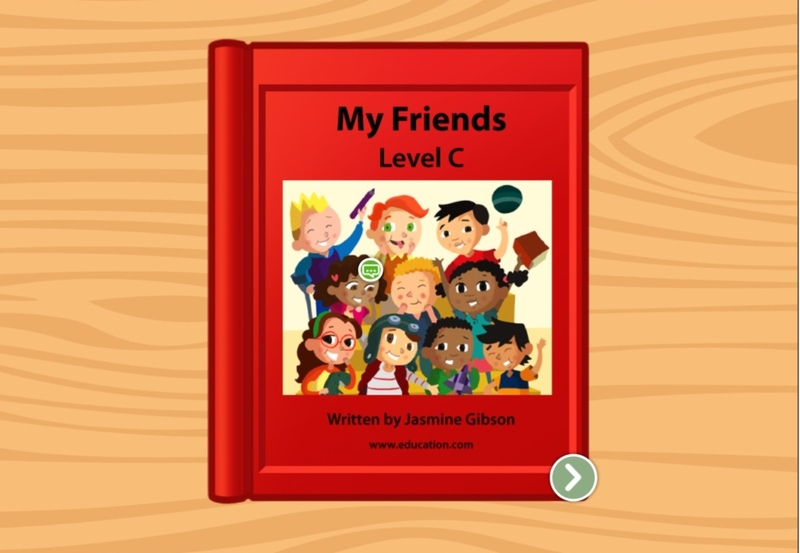 What makes a good friend? 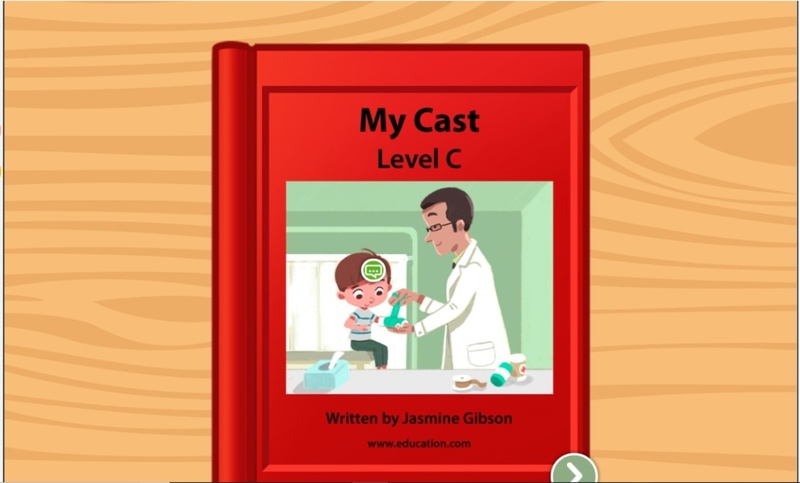 Help kids learn how to describe people in more complex sentences with this read-along story. 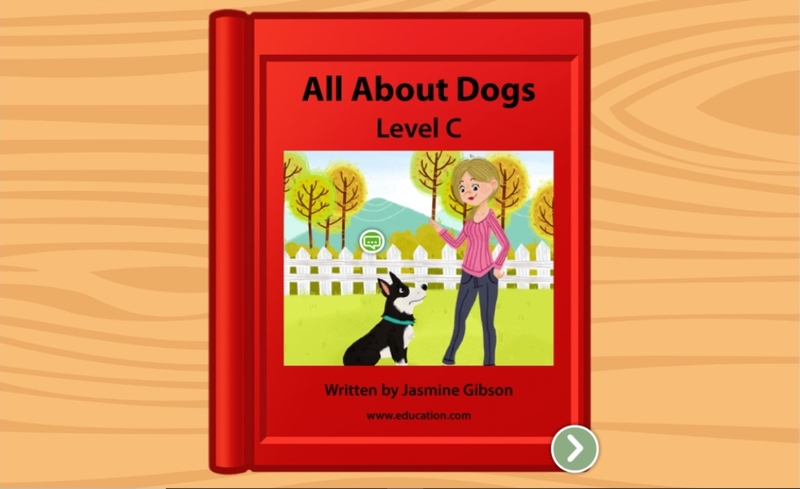 Help kids learn all about the different types of dogs in this cute leveled book that introduces some simple starter vocabulary words. 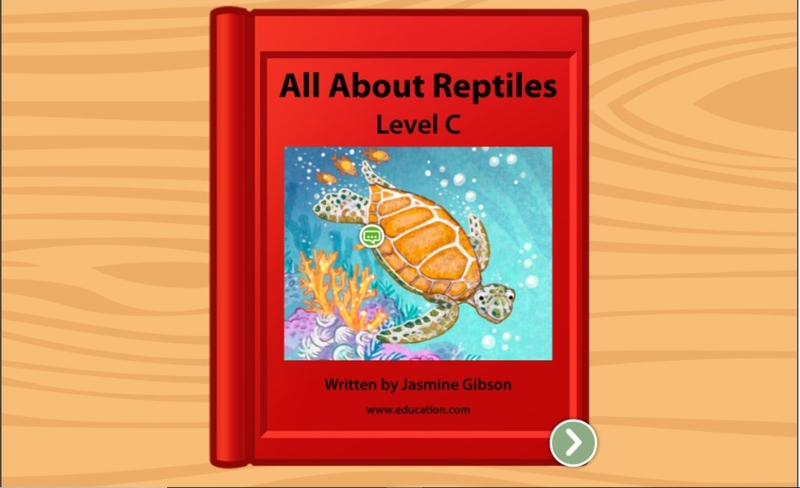 In this leveled book about slithery, scaly creatures, kids can learn all about descriptive language, categorization, and simple life science too. 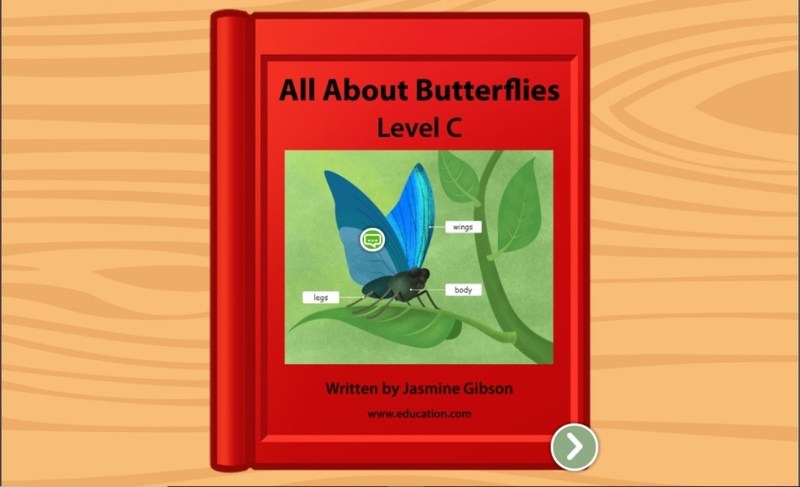 Learn the basics of butterflies in this interesting leveled book that introduces young students to the table of contents. 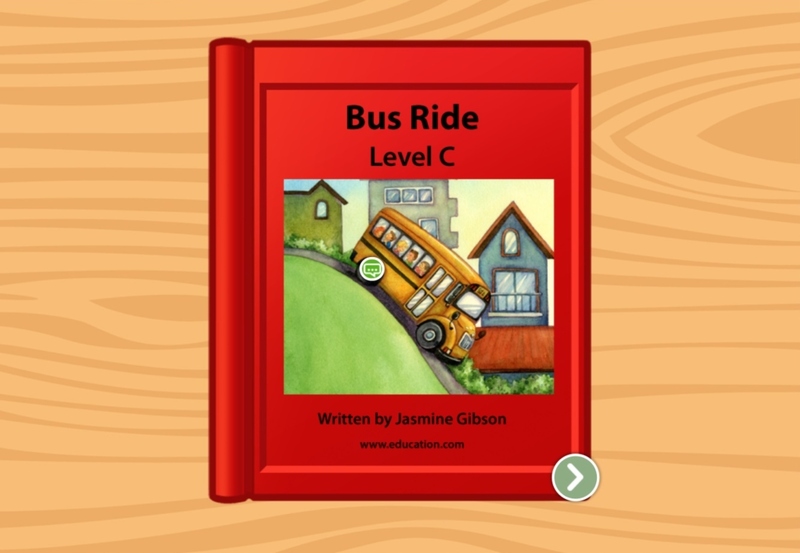 Your child will learn reading essentials and the people in their neighborhood with this leveled book about common jobs in their community. 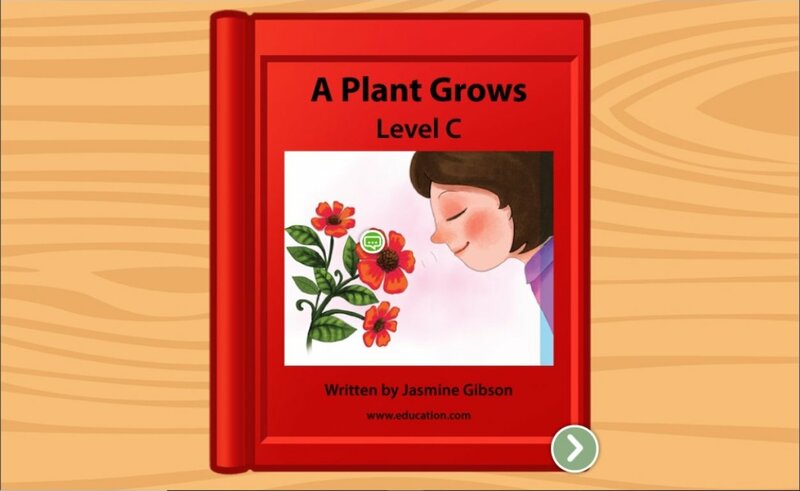 The life cycle of plants is a lot like the life cycle for many living things -- so as kids work on reading essentials, they'll learn some science, too.